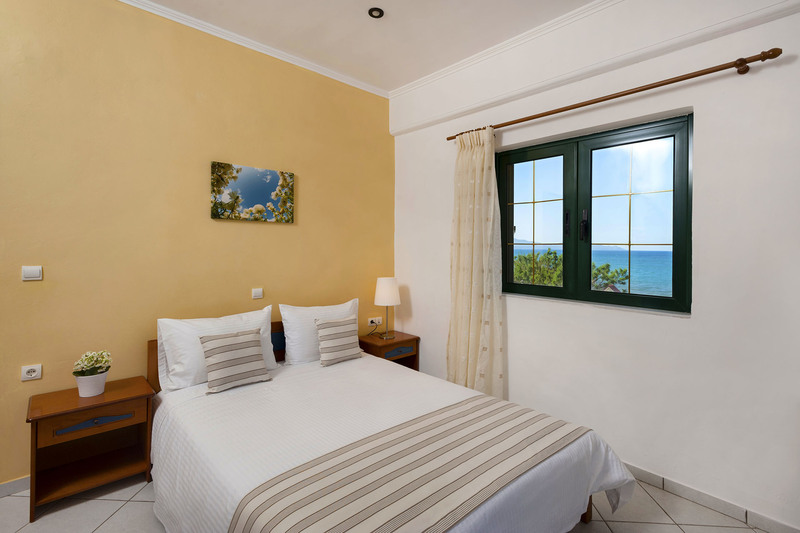 Kissamos beach hotel offers budget friendly accommodations steps away from sea , dining, activities, historical sites & cultural events.Experience the entire West crete from ideal location in beach hotel in Kissamos. 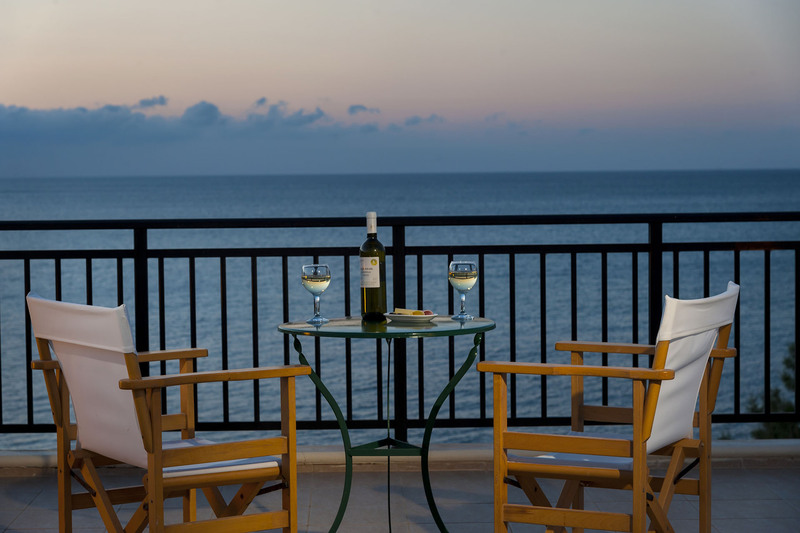 Our affordable budget hotel offers the best access to all of your island adventures. 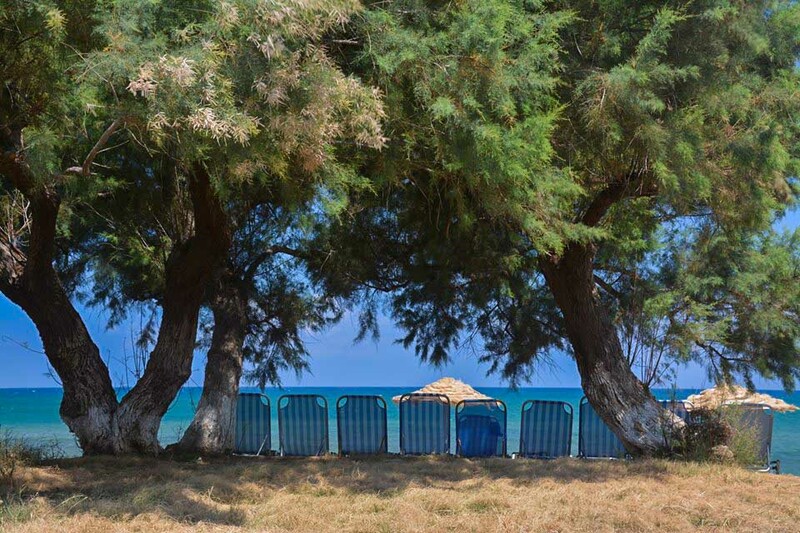 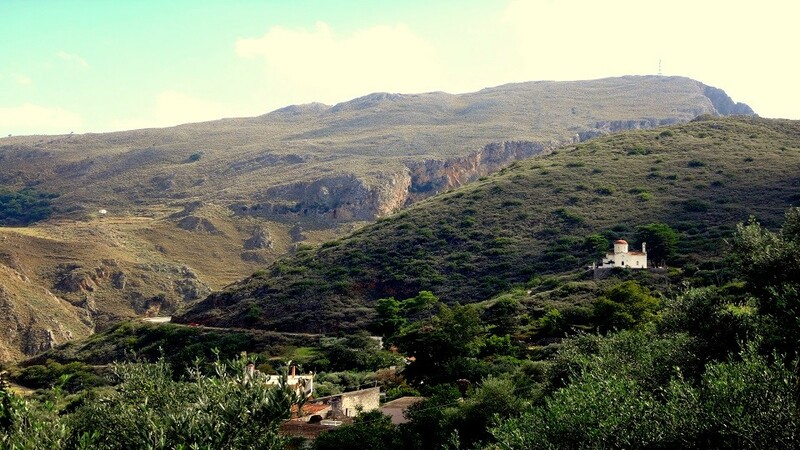 Enjoy your holidays in Chania in a majestic place with view the gulf of Kissamos. 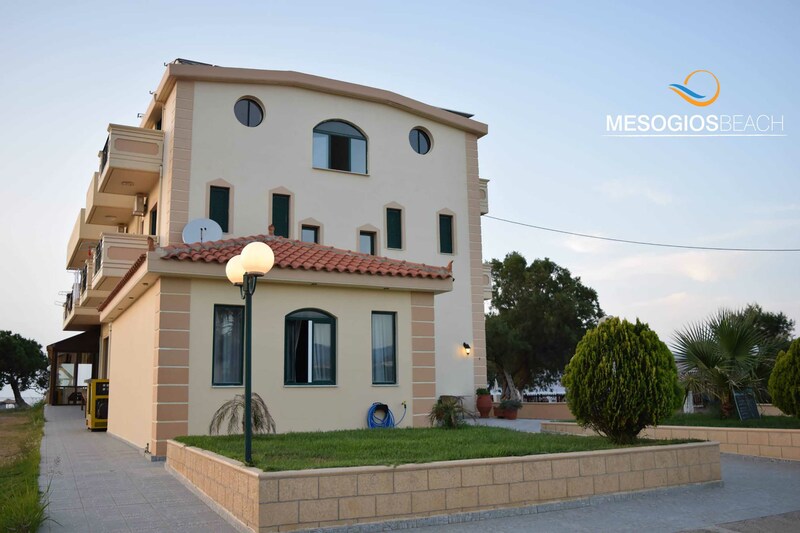 The tourist unit is newly built in Korfalonas beach, next to a quiet beach.The excellent location in the beach provides the perfect environment to enjoy a relaxing holiday. 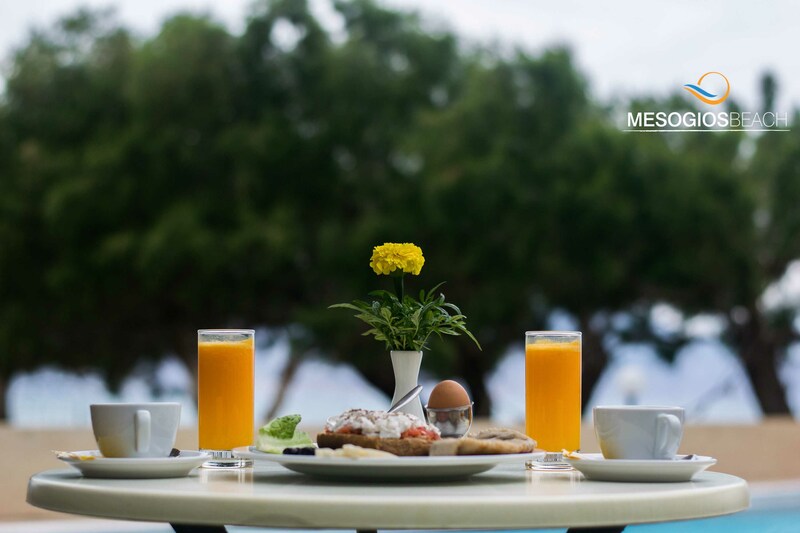 Providing all the amenities you would expect from a family-friendly hotel, along with the independence and flexibility of home, this superb tourist facility is the ideal solution. 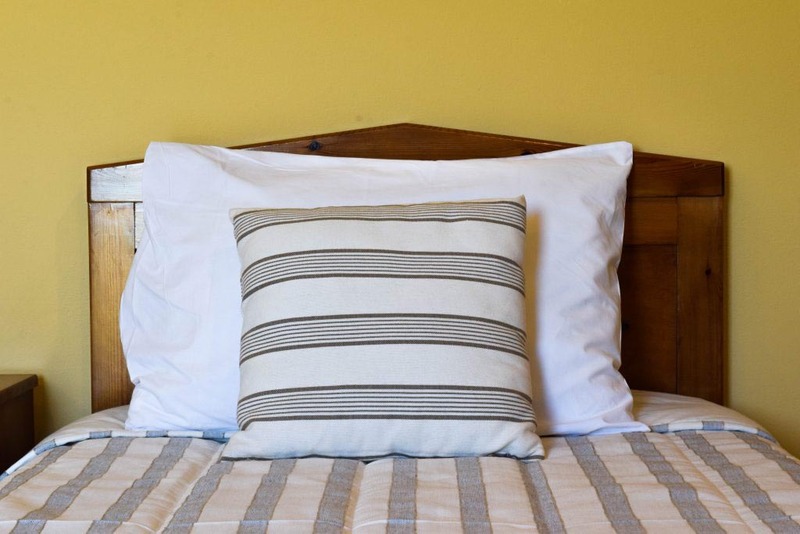 Featuring a range of modern amenities, comfortable studios and apartments this hotel welcomes all types of visitors. 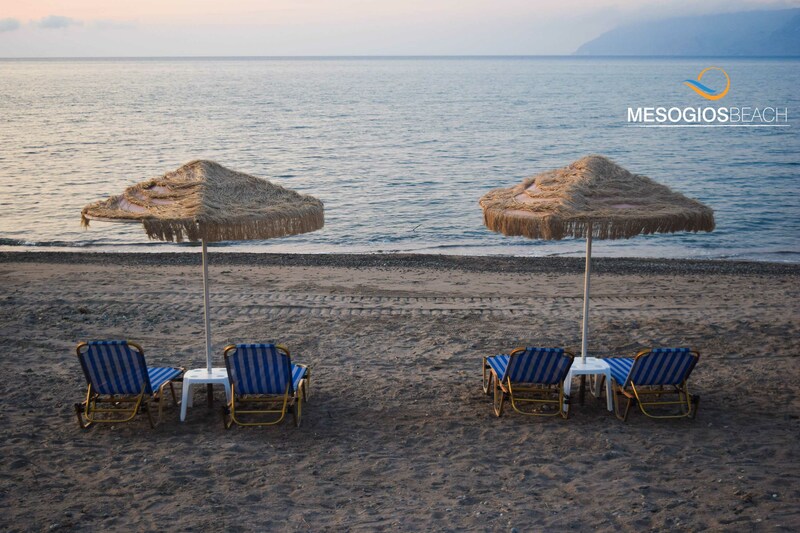 Friendly and helpful staff are on hand to ensure you have a pleasant stay. 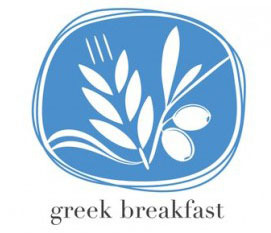 Start your day with a refreshing morning dip in the swimming pool before soaking up the sunshine on the lounge beds.The cafe bar and restaurant serve up delicious coffees and typical Greek cuisine, and after you have relaxed under the umbrellas you can take advantage of direct beach access to enjoy the rest of the afternoon on the warm fine sands. 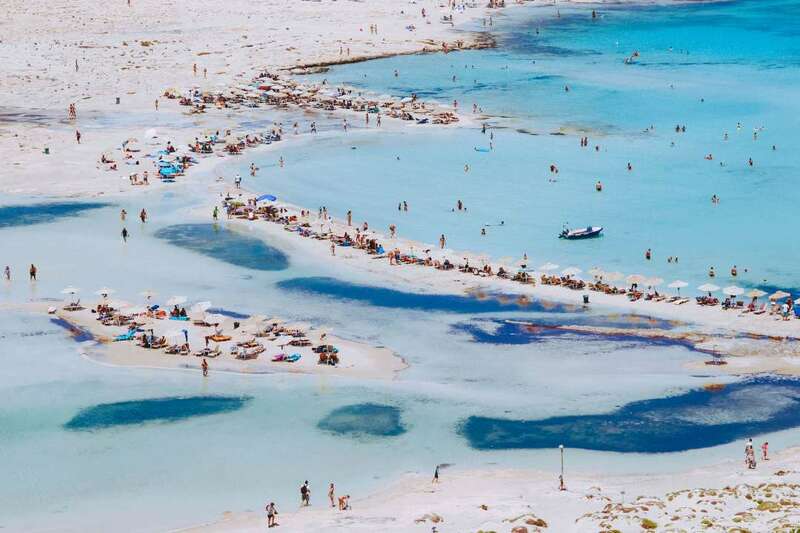 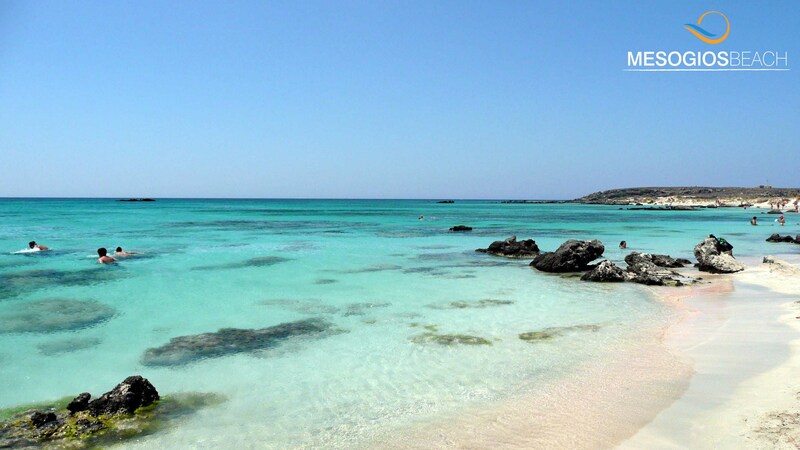 The stunning beach of Falasarna is a haven of white and red sands 1-mile (3 km) long, whilst the neighboring Balos lagoon boasts glittering aquamarine waters reminiscent of a Caribbean hideaway. 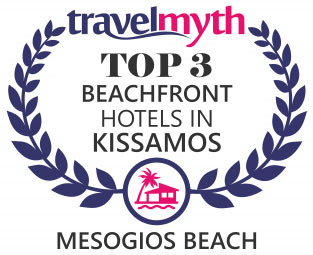 Rooms at the Hotel Mesogios beach offer clean, fresh interiors complemented by breathtaking sea views and a full range of amenities. 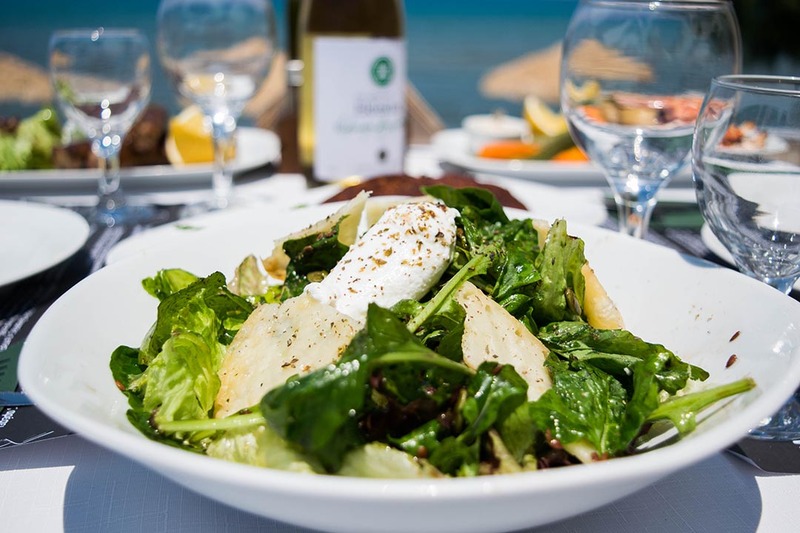 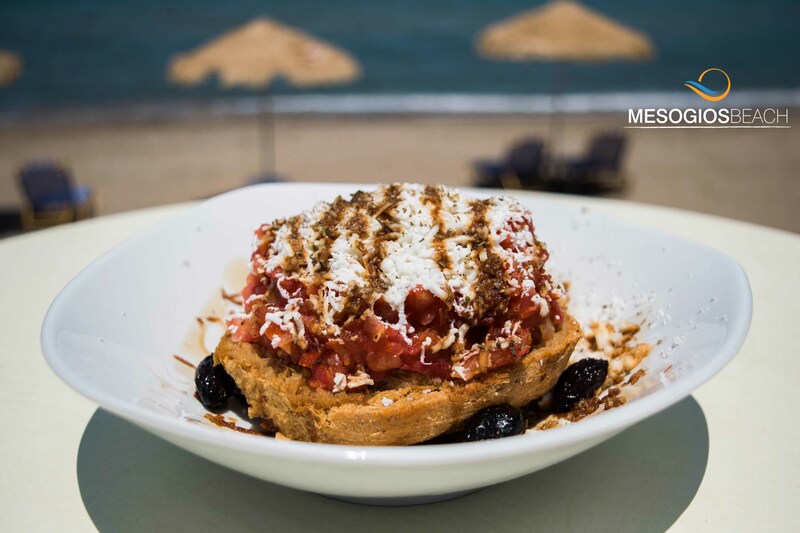 Enjoy a unique dining experience with special treats of modern Cretan and Mediterranean cuisine in a dreamy environment. 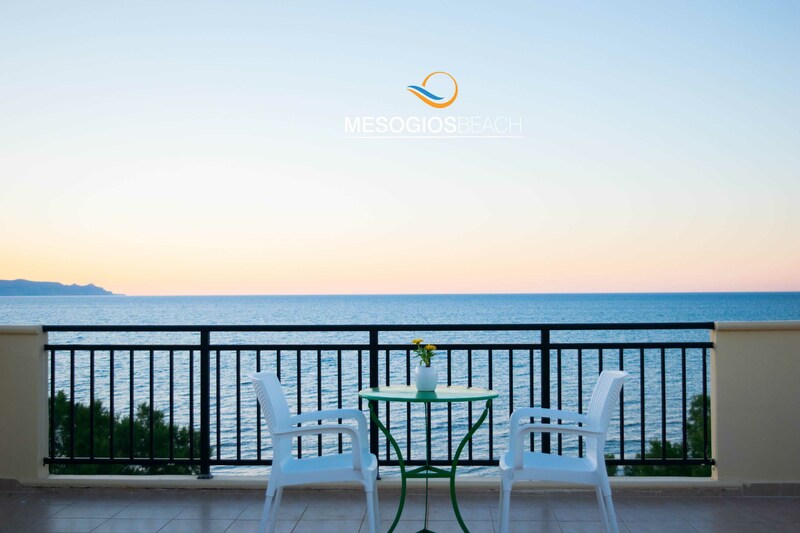 Mesogios beach hotel located very close to the beach to one magnificent location away from traffic with view to gulf of Kissamos.